Today's economy is driven by job seekers. Good job applicants are well aware of the value that they bring to a firm, and are assertive and decisive in their job searches. Our recruiters work diligently everyday to decide whether or not to commit to our job candidates, knowing that if we wait too long they may not be available for work. Here are some tips to remember when hiring new staff at your company. If you know you like a job candidate, hire them quickly. They will not wait around for your job offer, and will likely have found employment elsewhere if they have to wait too long to hear back from you. If you’re uncertain about hiring a candidate, partner with a firm like City Personnel. 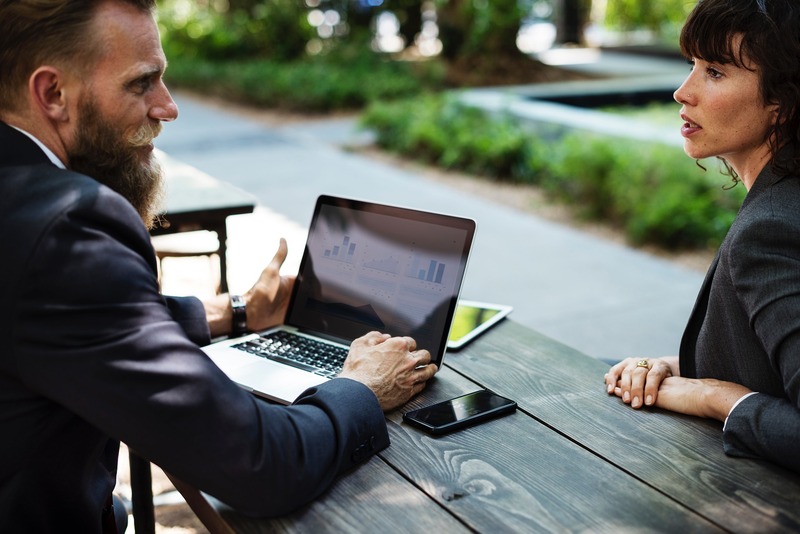 We offer temp-to-perm hires, which include an introductory working period during which you can evaluate whether the employee is a good fit for your firm before committing to them as a permanent hire. Many candidates report that they’ve turned down job offers because the hiring manager took too long to get back to them and they accepted another offer in the meantime. Make a checklist of job requirements you need to have in a candidate, alongside ones that you’d like to have in a candidate. If you interview someone who meets most of your criteria and you think their personality would complement your office, consider making them an offer rather than holding out for the perfect candidate who meets all the items on your wish list. That perfect candidate may never come along, and you could have hired a dozen capable people while you were waiting for them. Also, be flexible in your salary and compensation packages. It may be worth raising your rates to bring on an outstanding job applicant. Make the job application process easy and efficient. If you use a paper application, email it to the job candidate before the interview so that they have the option of filling it out ahead of time. Meet with them at their scheduled interview times, and always give them the chance to ask questions and express any concerns they have. Job seekers like to feel that they’re being heard, even if you don’t plan to hire them or you think they don’t qualify for the job. Investing in new recruitment software can also help. Our team just acquired a new ATS system to streamline our placement processes, and we are working hard to take advantage of all the technology at our disposal to increase hiring efficiency in ways that will help your firm grow.